Everyone is already used to the fact that all you can do in Milan are shopping, degusting rare Italian wines, studying the art masterpieces or hunting for sale offers twice a year. However, here you can also use various extreme entertainment and means for active pastime. The first thing worth trying is the skydiving in Milan. This is the perfect entertainment for those who desire to experience a wonderful feeling of free flight and discover the majestic city of Milan. In case you have the fear of height, Milan can offer you the analog of skydiving - the Aero Gravity. Six air turbines will simulate for you the fall adequate to an altitude of 4,500 meters. At the desired height of the extremals, ascending air currents will rise, and then by smoothing the air pressure, a smooth (or not very smooth) descent will start. For security reasons, everyone who wants to try themselves as skydivers will be trained with an instructor. 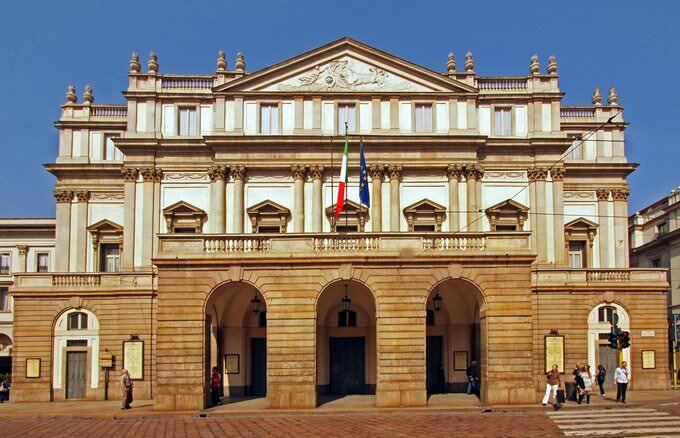 Moreover, in Milan, you can also enjoy numerous extreme and interesting excursions. The so-called Segway, or how majority likes to name it the "Mop on wheels", serves as the perfect tool for active pastime around the city. Hope you can stand and balance on it, and the renting services exist almost everywhere. What you really must try is the Dungeon excursions. Right, you will walk a lot, so prepare in advance comfortable shoes, flashlight or your mobile phone. Dungeon excursion takes place only once a week, so it is necessary to book the tickets in advance. Sports for the Italians is important, and takes their life is not the last place. For fans of extreme sports, there is a great opportunity to get an adrenaline rush in Italian!You can not leave Italy without trying to drive true-Italian supercars. Ferrari or Lamborghini, which one you want to drive? Maybe both? Order a Test Drive Ferrari, a racing legend, and get an opportunity to test yourself on the International racing track "SAGITTARIUS". You can order a test drive Ferrari, Lamborghini, Lotus and other sports cars. For those who are ready to withstand the emotional stress caused by the highest speed, we offer a special tour to the world of high speeds. You can not only try driving the legendary cars but also become for a while students of the school of sports and safe driving, where your teachers will be the best professional instructors. This guide on active recreation and leisure in Milan is protected by the copyright law. You can re-publish this content with mandatory attribution: direct and active hyperlink to www.orangesmile.com. 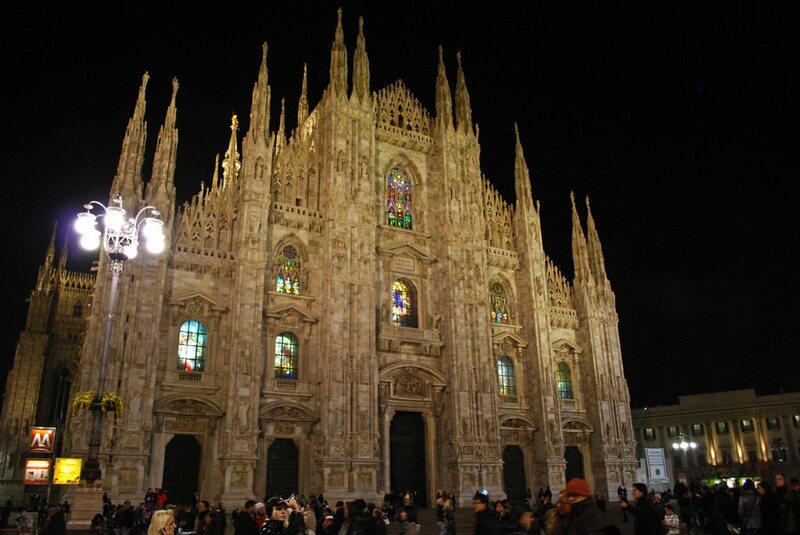 Guide to your best city break in Milan - popular places for recreation and leisure. 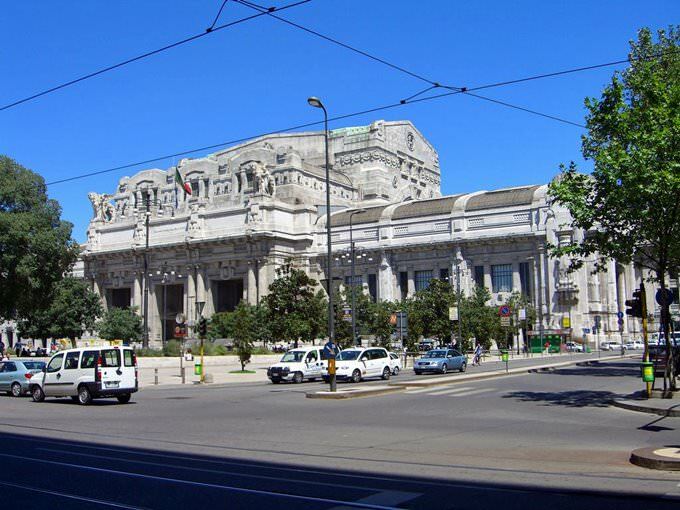 Things to do during the day in Milan - attractions, parks, beaches, aquaparks, racing tracks, biking trails or waterski. Recommendations (with addresses, phone numbers and links) where to spend your time in the evening (bars, discos, clubs, etc.). We share some good ideas and the question 'What to do in Milan?' disappears immediately.